Dragados Munnelly JV. 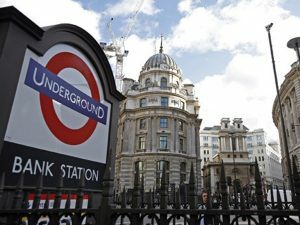 partner with Premier Carriers for storage, consolidation and compliant delivery solutions to the new Bank Station Capacity Upgrade Project. 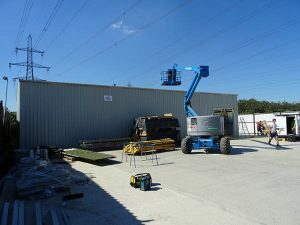 Operating from our Bow, East London consolidation site, the Company are able to store a wide and diverse range of plant and materials. 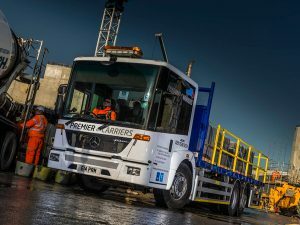 With space at a premium in an already over congested area, our East London site offered the contractor a perfect, local storage and delivery option. Every day companies arrive on site only to be told - sorry - your delivery vehicle/driver is classed as non-compliant. Here at Premier we are multi compliant and have access to all compliant sites.